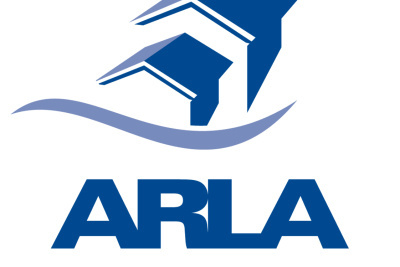 We are very proud to be a fully licensed ARLA (Association of Residential Letting Agents) Agent as well as long standing individual members of ARLA. This means we are professionally qualified in our field and keep up to date with legislation and you have the peace of mind. ARLA has a code of practice and we are backed up by professional indemnity insurance. We are also members of the Property Ombudsmen redress scheme and we have Client Money Protection. It continues to amaze us that people place their most important financial asset in the hands of unqualified and unregulated agents. We have in depth understanding of the complex legal obligations and housing laws required to help guide you through what can be a minefield. If you would like any advice on your investment, what notice should you serve? Should you have an AST or Common Law agreement? Can your tenant refuse access? Don't hesitate to call us, we're not solicitors but our advice is free and there is not much that we don't know about our business.